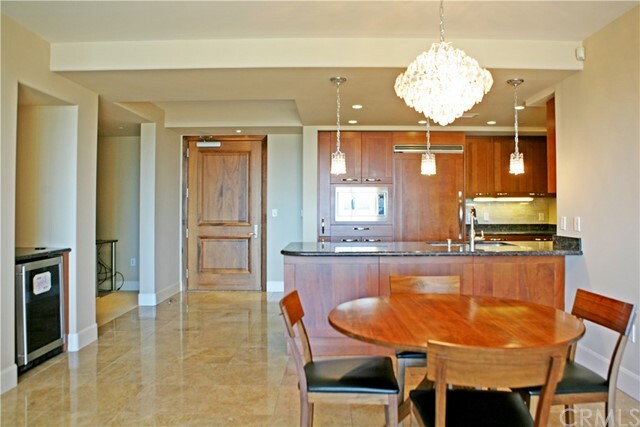 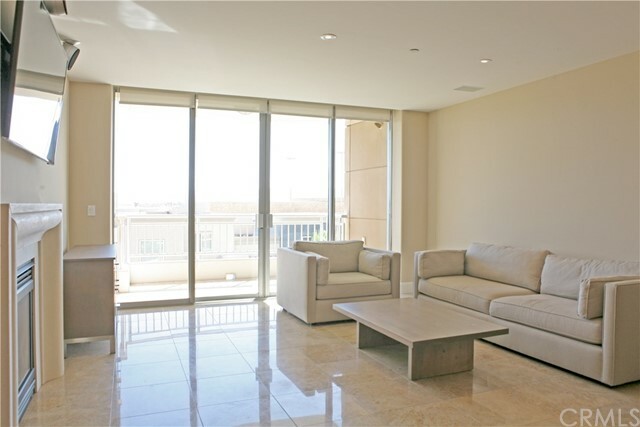 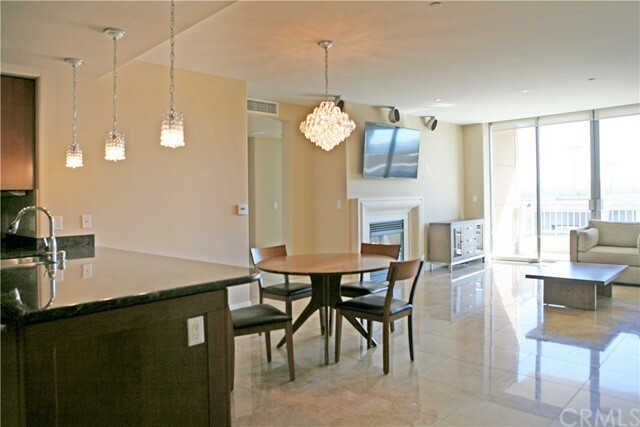 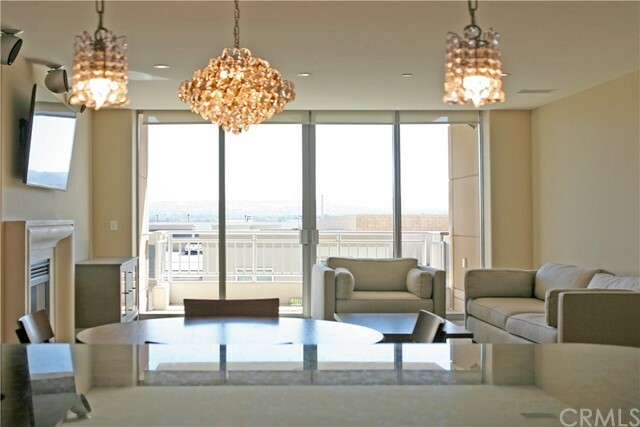 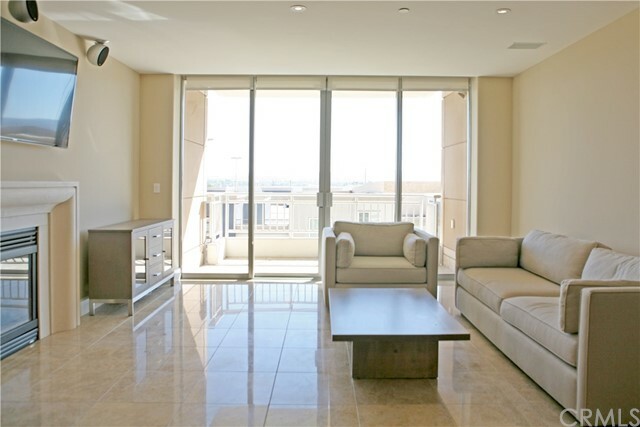 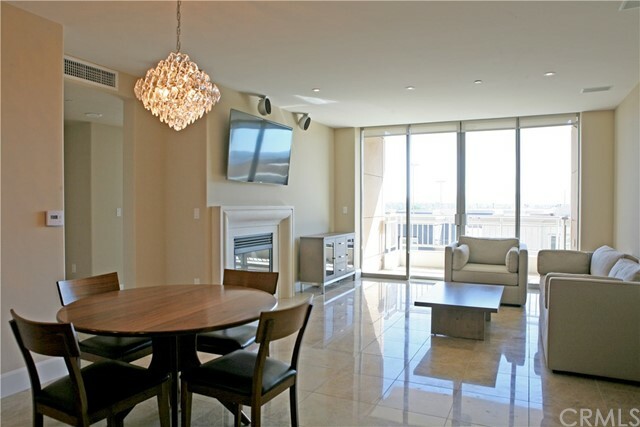 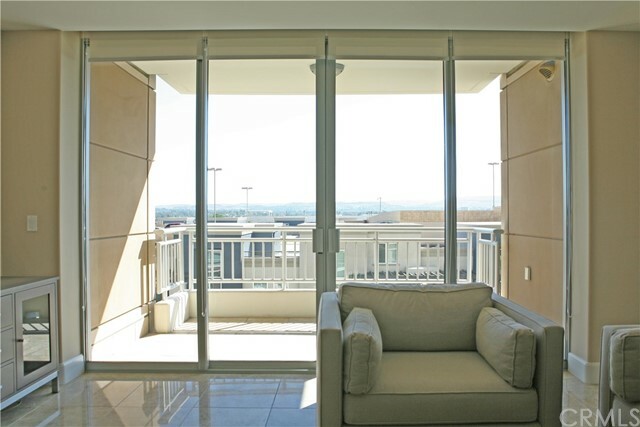 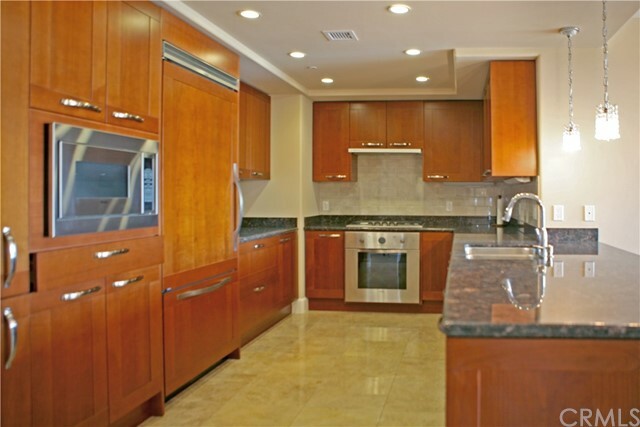 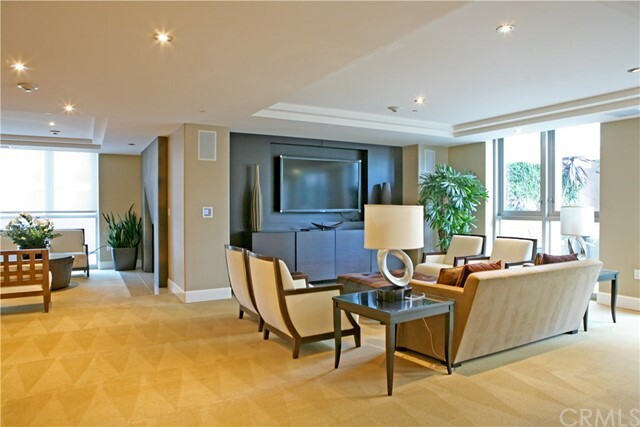 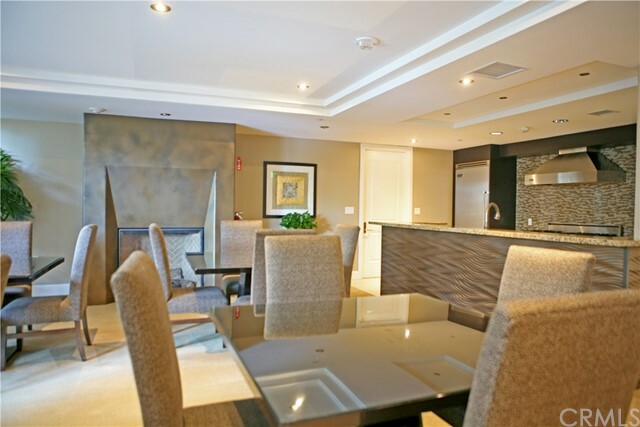 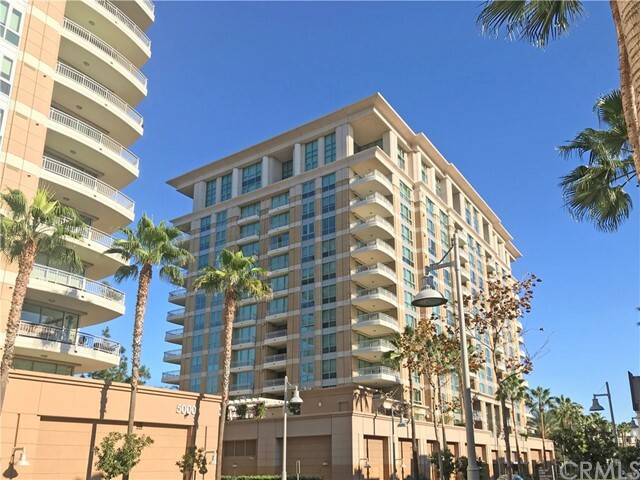 Welcome to Orange County’s Premier luxury high-rise community, The Plaza. 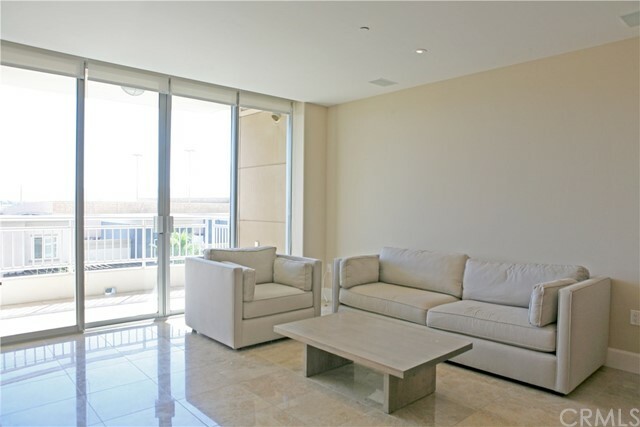 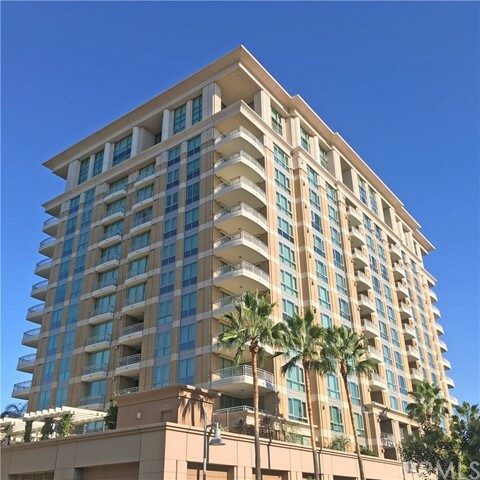 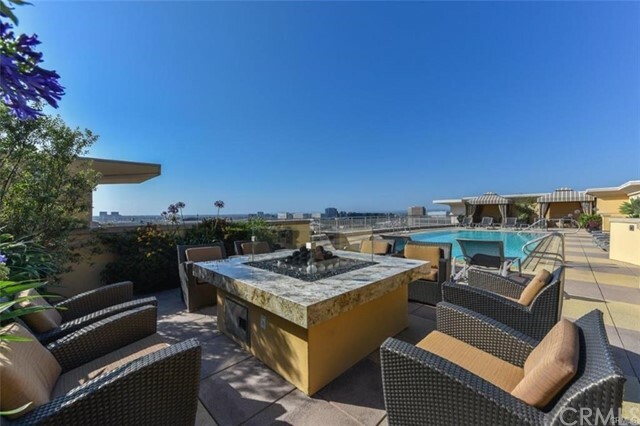 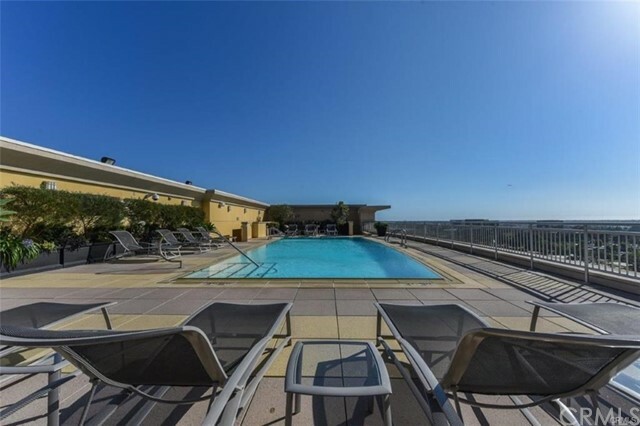 Unit 3064 is located in the best tower within the community, 3000 The Plaza, offering the only rooftop pool deck in Orange County. 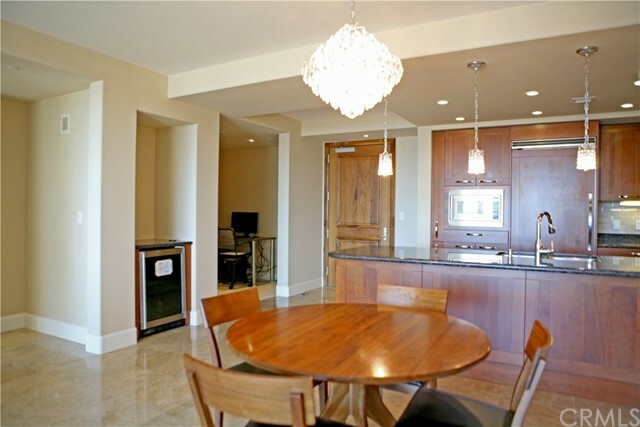 This home is light and bright with upgraded marble/travertine flooring, wood kitchen / bathroom cabinetry, Granite counters, built-in refrigerator/dishwasher/microwave/wine cooler package. 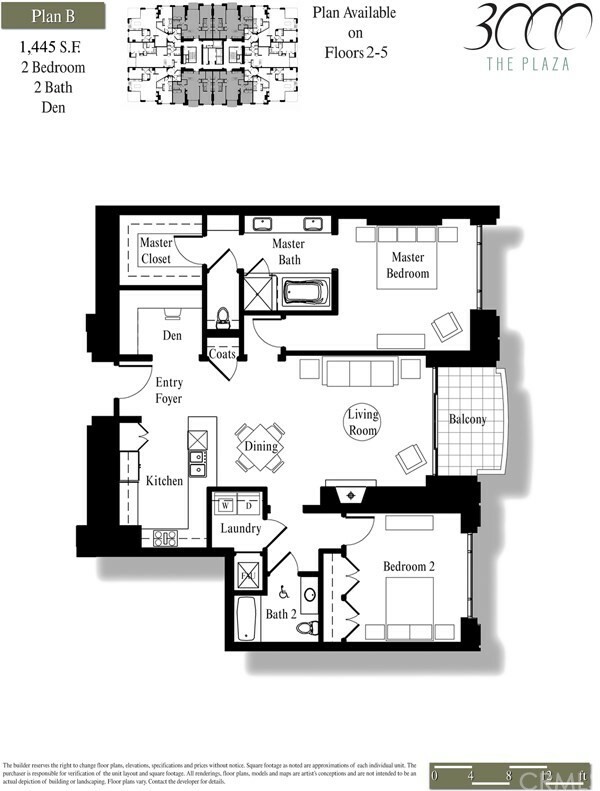 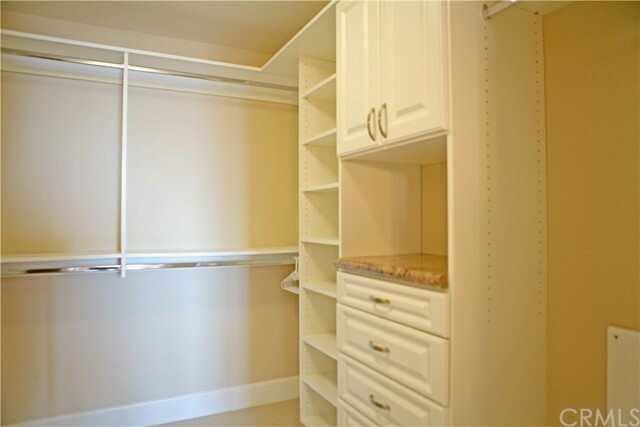 The floorplan offers 2 bedrooms, 2 full bathrooms, and a den/office area, as well as inside laundry room/storage. 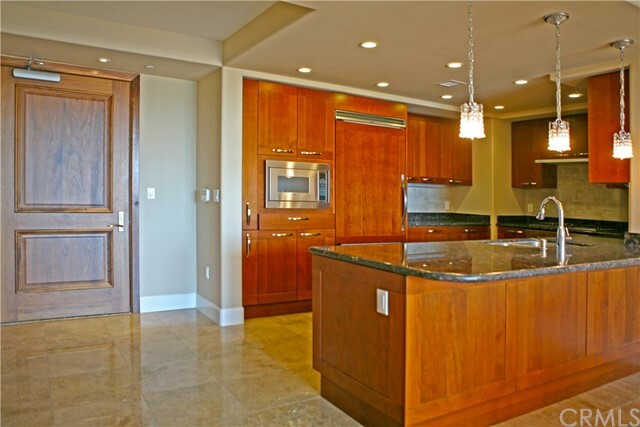 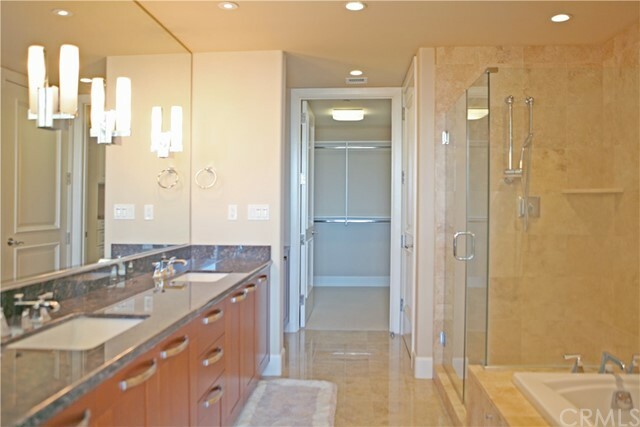 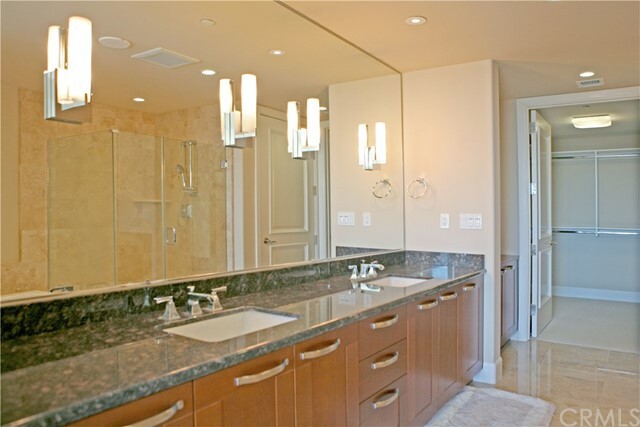 Ultra upgraded master bathroom with extensive use of travertine. 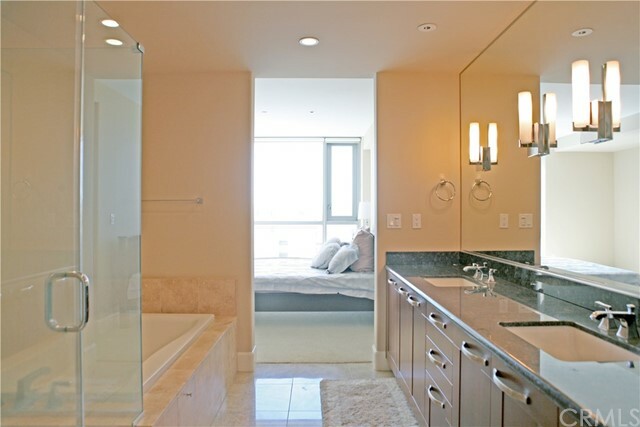 Jetted jacuzzi tub with separate glass walled shower, dual vanity sinks, giant walk-in closet with organizers. 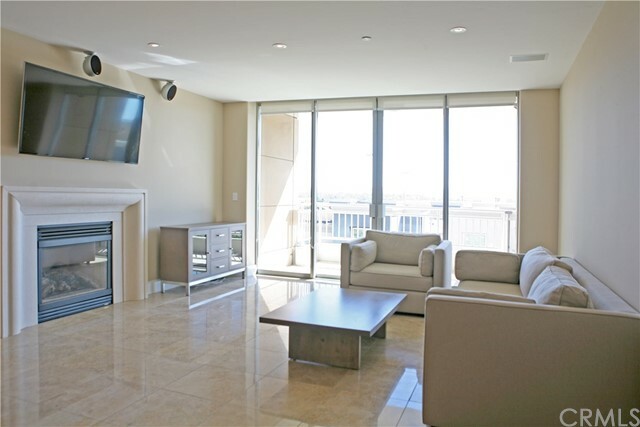 The living room features surround sound and a fireplace. 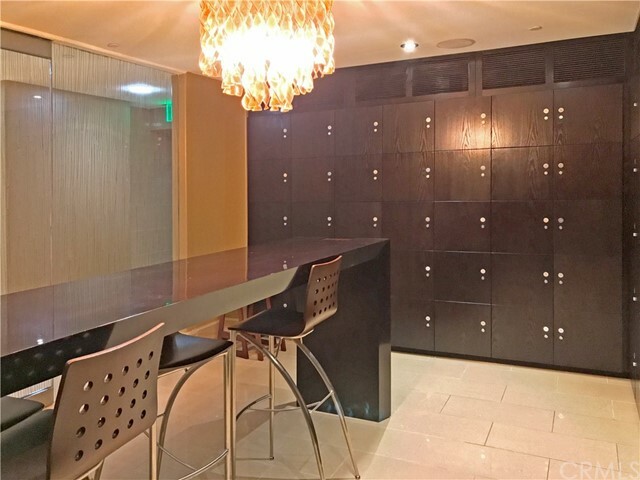 The 24/7 concierge secured building offers great amenities even the pickiest connoisseur will appreciate: rooftop pool deck, fitness center with sauna/steam room, extra large club room with prep kitchen and multiple lounge areas, outdoor deck with bbq grills and spa, wine tasting room with private temperature controlled storage, independant lounge room with billiards table, etc. 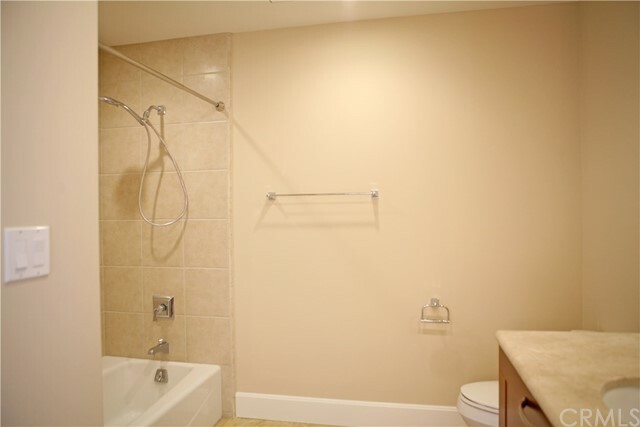 HOA dues include: water, trash, gas, cable TV, phone and high speed internet. 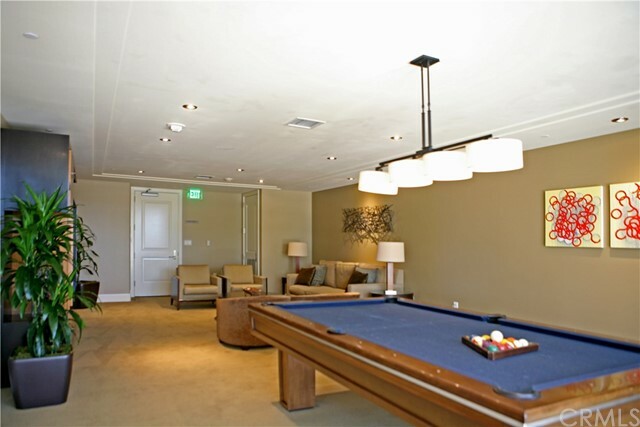 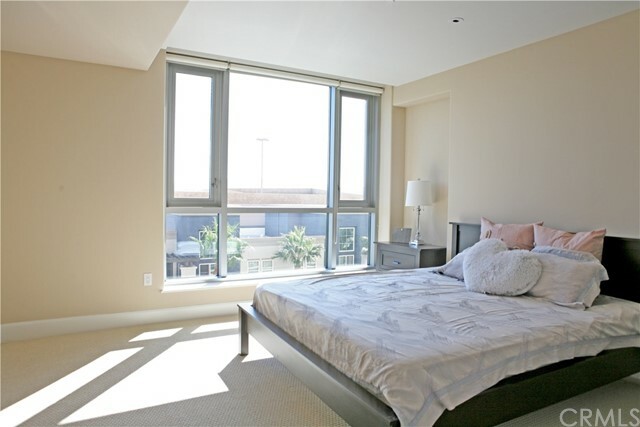 Convenient location close to UC Irvine campus, OC Airport, Fashion Island, South Coast Plaza, etc. 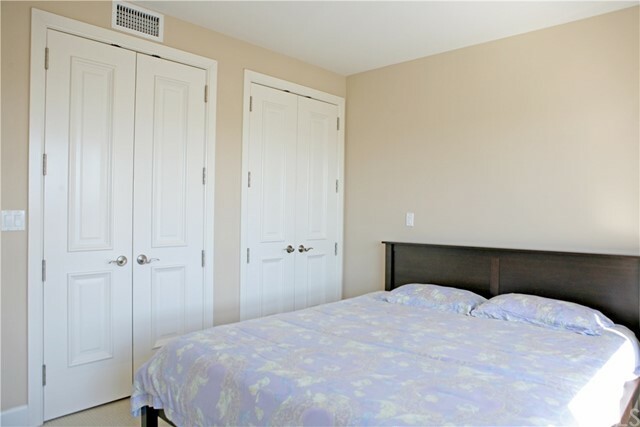 3D Matterport available upon request. 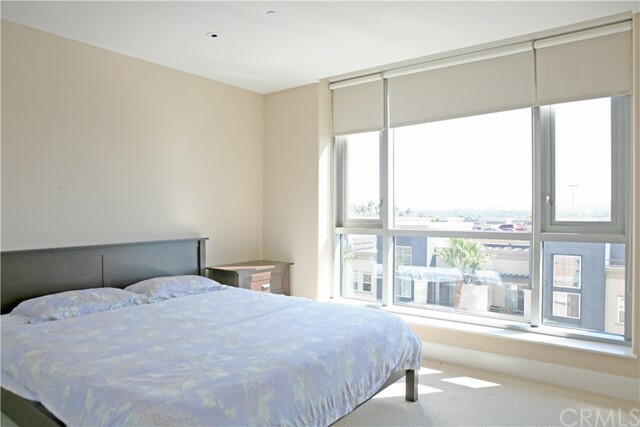 Optionally offered furnished.